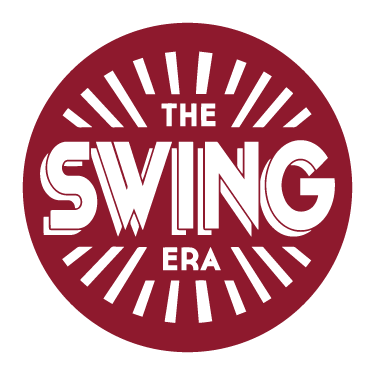 Visit the official shop for The Swing Era merchandise. 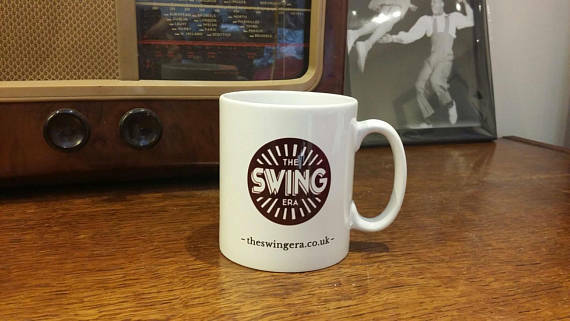 Get your perfect swing dance gift! Note: To book onto regular courses and workshops go to the drop down menu Classes.